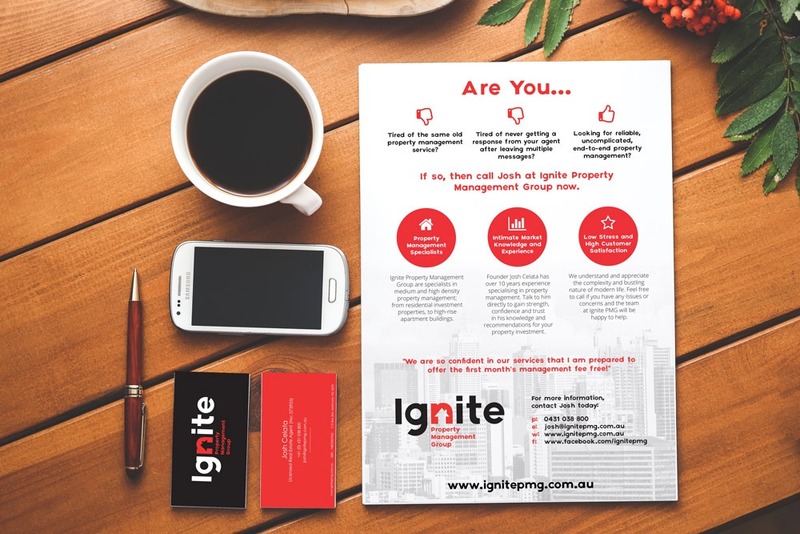 Melbourne Creative designed & developed print marketing assets for Ignite Property Management Group including business cards, business stationery, invoice templates & documentation. These were designed in conjunction with the launch of a new brand & website. For more information on Ignite PMG, or to get in touch with an expert property management team, you can visit the Ignite PMG website.